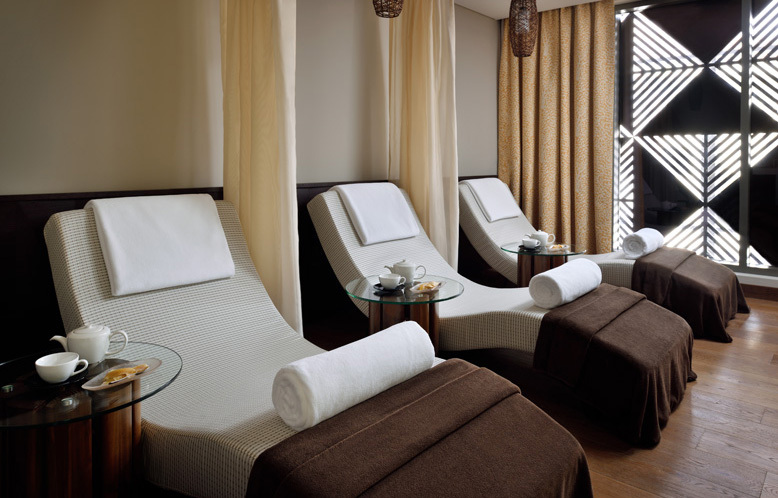 Ola Spa is a unique haven of tranquillity and stillness, nestled in the heart of Lapita, Dubai Parks and Resorts. 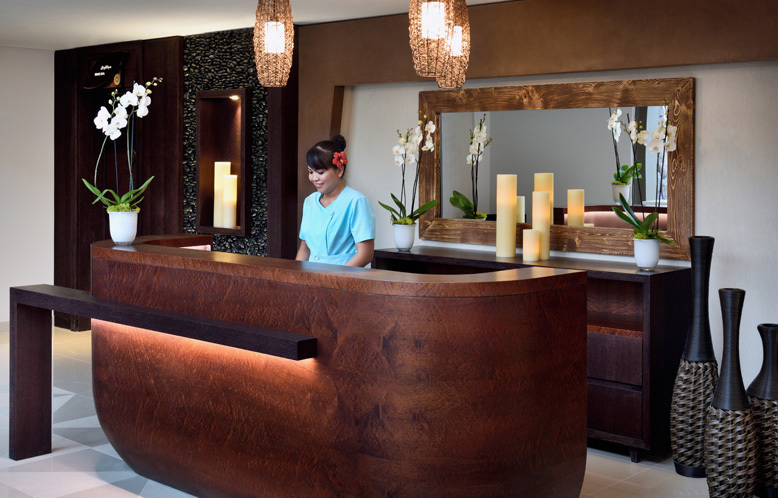 Ola, meaning life, health and wellbeing, is our spa - a true Polynesian sanctuary that allows you to escape from the stresses of your day with soothing and relaxing treatments. 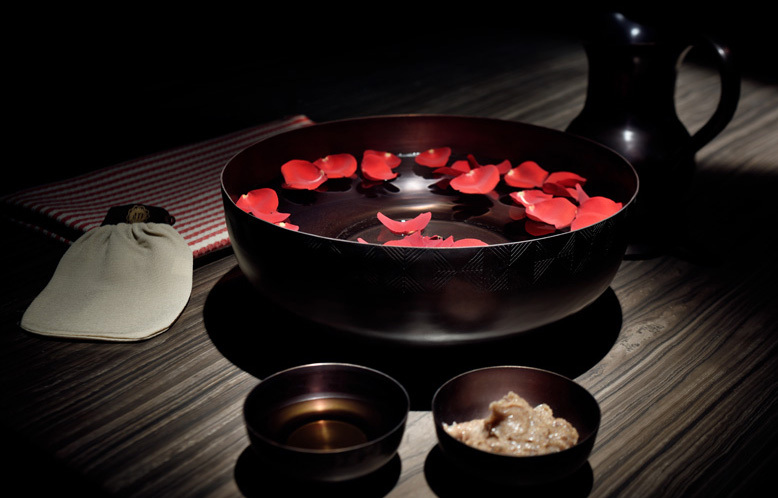 Incorporating the perfect design, ambience and harmonious surroundings, Ola Spa allows you to rediscover harmony, relaxation and inner peace. Ola Spa features a traditional Moroccan Hammam treatment room offering an array of both modern and ancient healing practices. 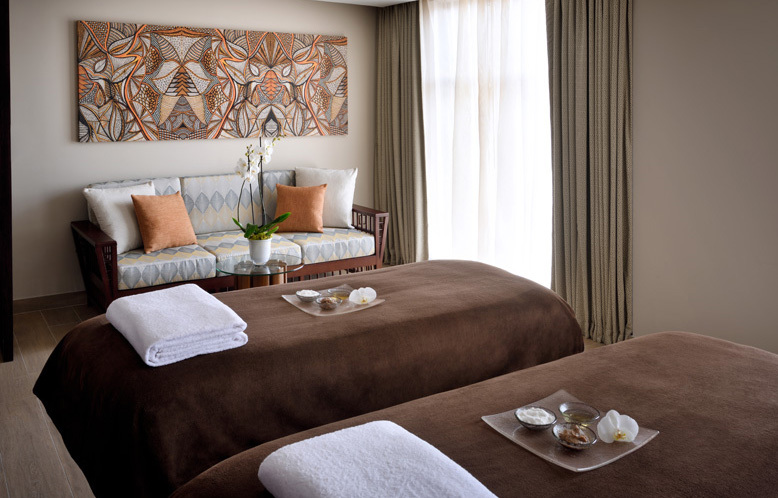 Elegant single and couple’s treatment rooms feature a comprehensive treatment menu inspired by traditional Polynesian techniques. 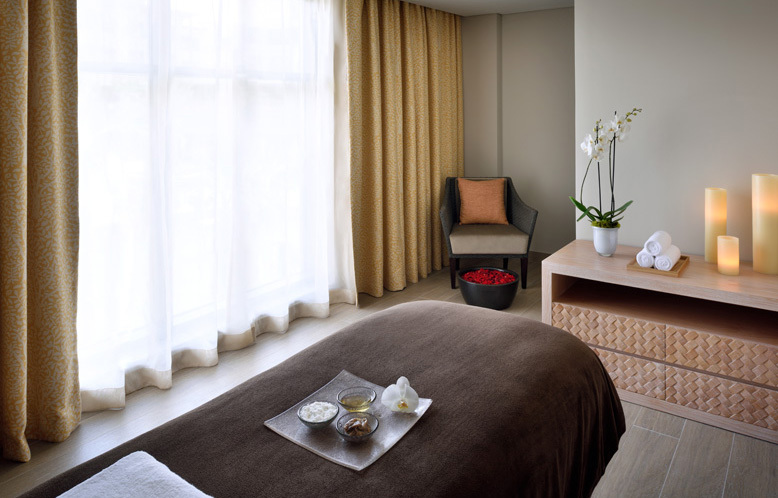 Each therapy ritual is tailored perfectly to your needs in our eleven exquisitely appointed, private treatment rooms. 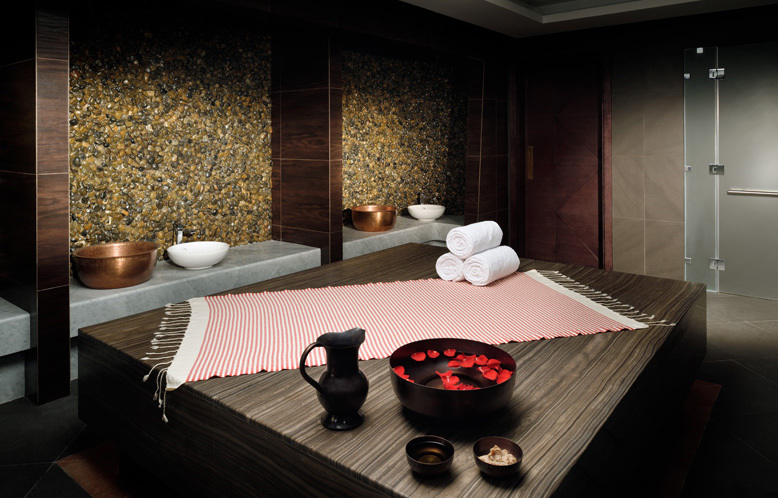 Complete your spa experience by unwinding in our Wellness areas for a therapeutic post thermal experience with dedicated men’s and women’s relaxation lounges, aromatherapy steam rooms, saunas, vitality pools and ice fountains. Discover the wonders of holistic and peaceful pampering at Ola Spa - the ultimate venue for relaxation and wellness specially created with you in mind. Spa opening hours are Saturday – Wednesday 9:00am to 8:00pm and Thursday – Friday 9:00am to 10:00pm. Last bookings are made to ensure treatments will end 15 minutes to closing time. Guests staying to use facilities and relaxation areas after any appointments may also do so until 15 minutes to closing time. 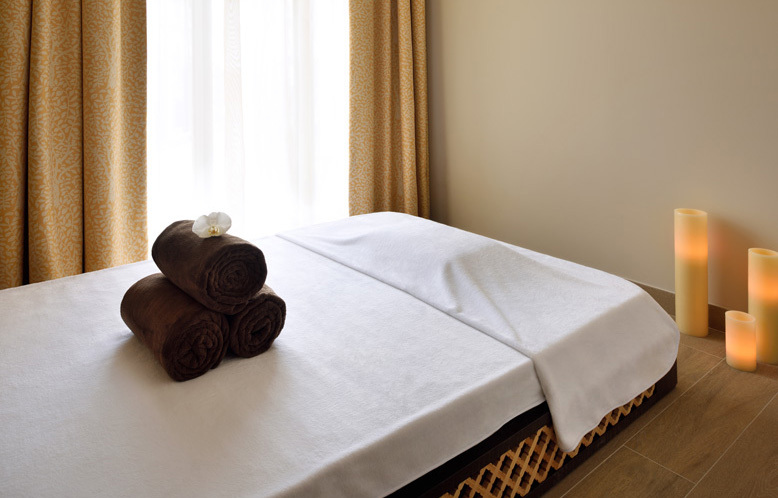 Special requests for treatments outside of normal spa hours may be considered individually and are subject to availability and will incur an accommodation fee.